With over 1 billion monthly active users, Facebook one such social media network that you cannot ignore. All the major brands, large, medium and small-sized business are online make a space just for themselves and if you are not doing so already you are missing a big chunk of audience! Whatever your business goal could be, not making an online presence is a big mistake. While smart phones everywhere, all the users make an online search for a business before making a purchase or becoming a customer. Once you have created your page, make it count! This is not only hard to remember but also doesn’t do my branding well! Giving your page a vanity URL (a customized web address) will make it look more personalized and makes it easy to remember, though it’s totally optional I always do it for all my pages because also give an extra amount of professionalism to it. 3. Enter the desired name. Usually go with your page/business name for branding purposes. One thing to keep in mind is, Facebook won’t let you take a customized URL until you page has 25 fans. So feel free to invite your friends and family to reach that milestone. If you thing your page is not for friends and family, then look into promoting your page to get some initial likes. 4. Click “Check Availability” to see if its available or not. 5. If the URL is available you will be given a to confirm or cancel and if not available you will get a message on the same page saying “<username> is not available”. You will have to keep on trying few names until its available. Luckily for me, mine was available and just confirmed. You can’t transfer the ownership of a username to someone else. You can’t violate someone else’s trademark rights. You won’t be able to keep this username if you’re acquiring it to sell it in the future (known as “squatting”). Usernames may be reclaimed if they’re being used in unauthorized ways. 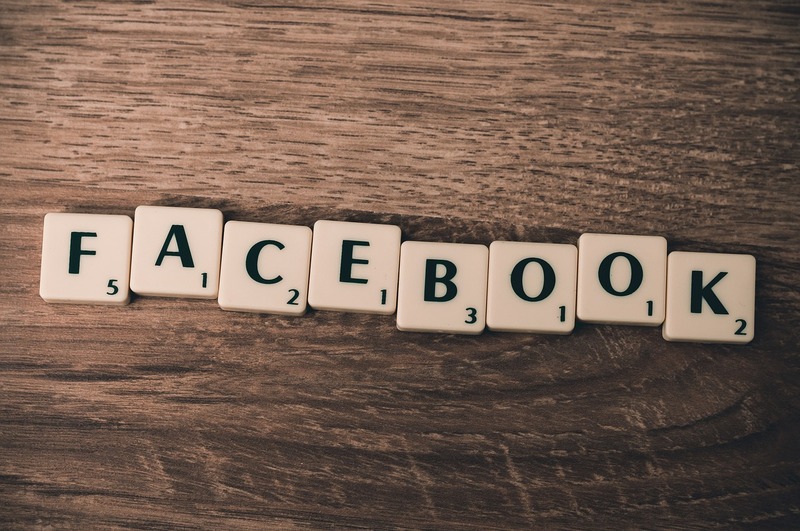 Have you created your Facebook Page vanity URL?